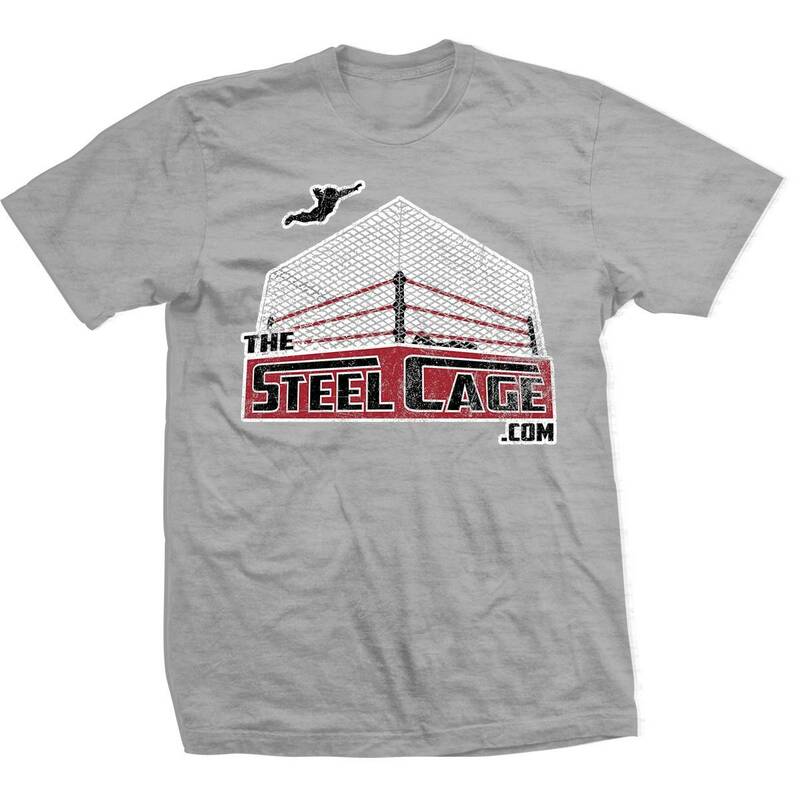 This week on the DATEScast, our snackologists return to one of the great snacking capitals of our country (thanks to the founder & proprietor of The Steel Cage, Mr. Joshua Schlag) to try a variation of one of their favorites all-time snacks. 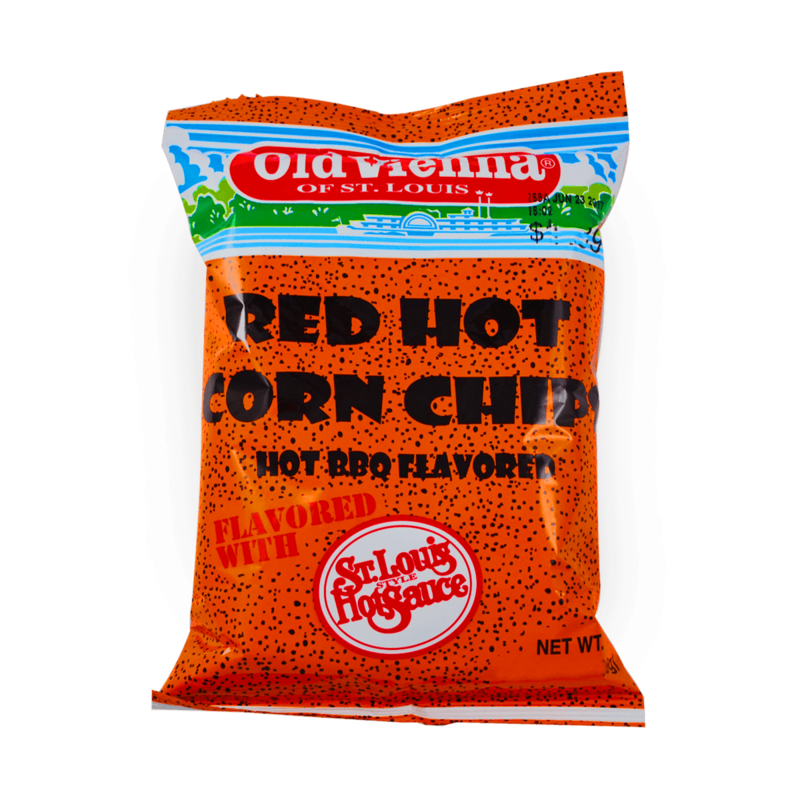 Going back to a St. Louis favorite by a spicy little company known as Old Vienna, our certified snackologists pick, eat, and rate Red Hot Corn Chips! Do they live up to the the Red Hot Hype or do they get lost in their big brother’s shadow? 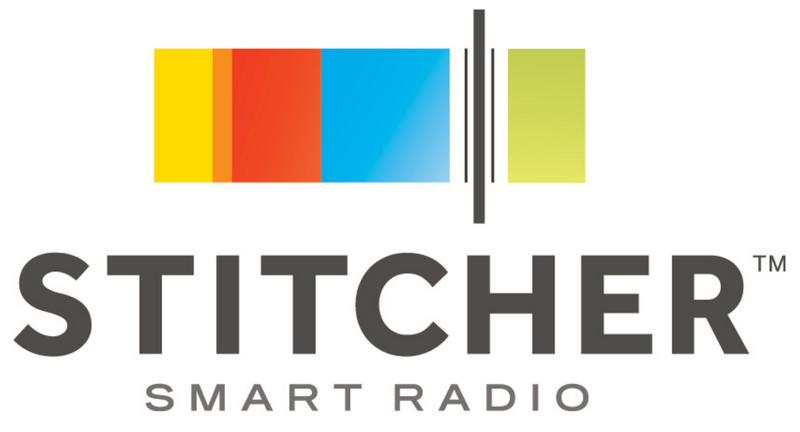 Also, will this podcast survive Tim and Derek playing each other in Fantasy Football this week? Probably not, but they had a good run.